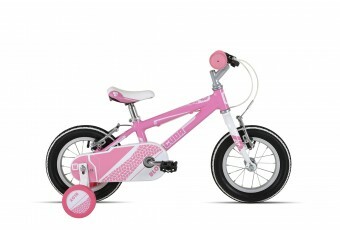 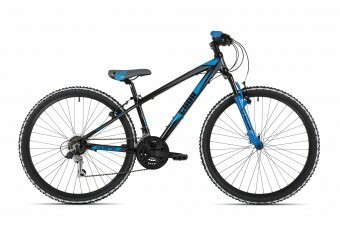 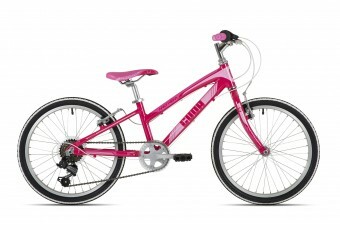 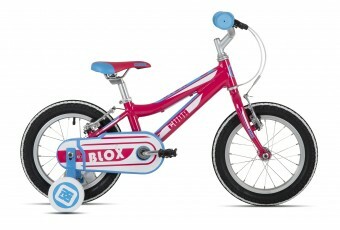 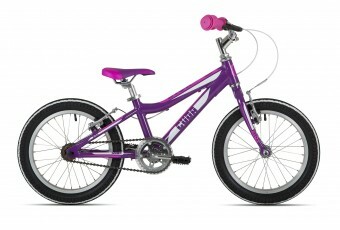 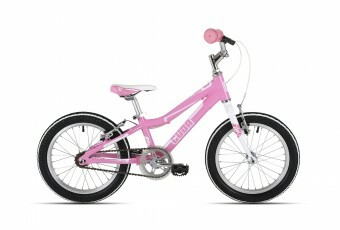 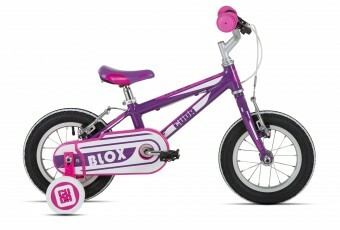 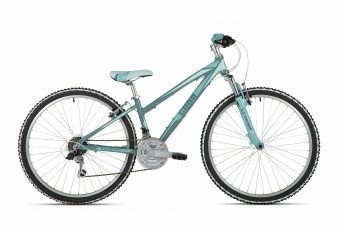 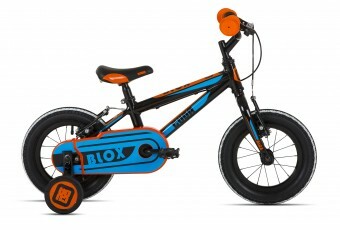 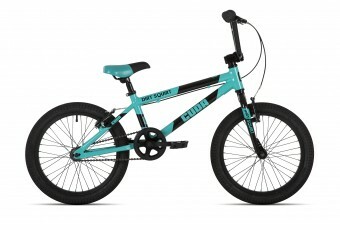 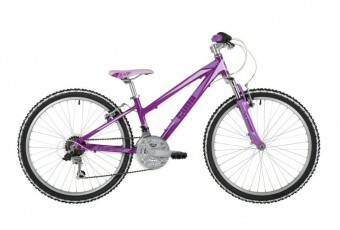 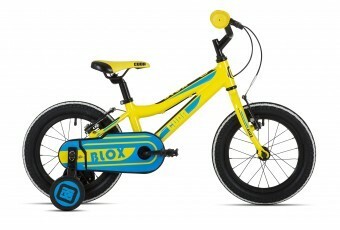 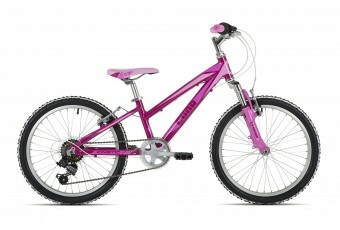 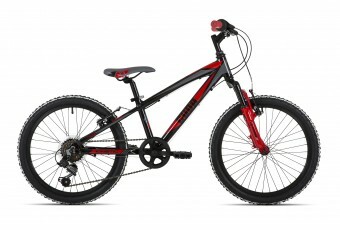 The Blox range offers the perfect first pedal bikes from 12″ to 16″ wheel. 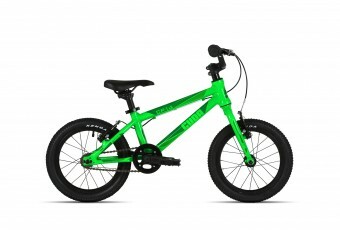 All bikes feature lightwe..
Our 16” wheel Dirt Squirt model is where we find MTB meets BMX and we wanted to keep the weight sens.. 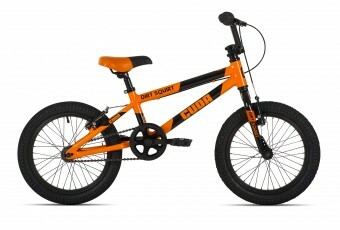 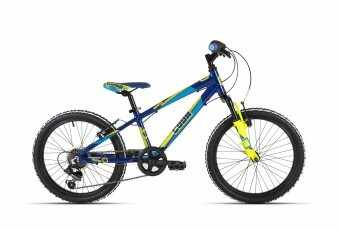 The Dirt Squirt 18″ is the next step up from the Dirt Squirt. 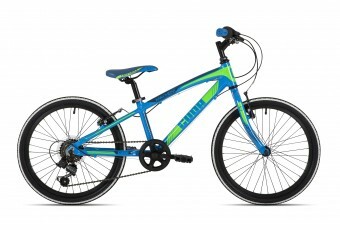 This bike keeps the alloy frame but mo.. If you want to take it up a level then the Kinetic range has all the features that you will find on .. 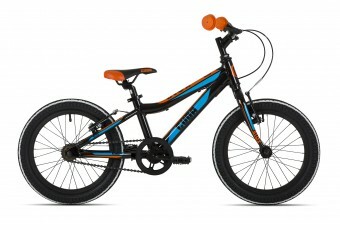 The next step up is the Mayhem which feature 20” wheels, rigid forks and 6 speed Shimano transmissio..
SpecificationFrame: Alloy Double Butted Fork: Rigid Cromo Bar/Stem: Cuda Custom Alloy 2 in 1 Headset..